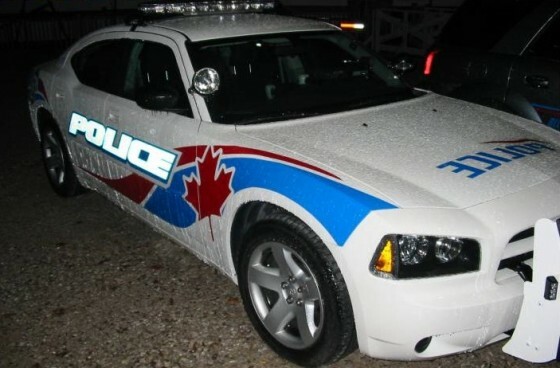 A young male was jumped and robbed by four other men on Riverside Drive in downtown Windsor around 12:50am Monday morning. The suspects stole the victim’s cell phone and wallet while attacking him. No weapons were used during the incident. There have been two other violent mugging incidents in the downtown core in the past few days, including one where Windsor Pride activist Chris Rabideau was attacked. Police are still seeking information and identities of two males who perpetrated the attack.